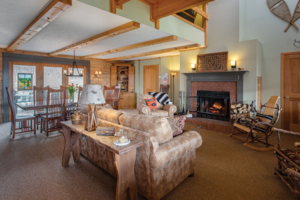 Our Ski & Stay program provides you with a special price that includes one lift ticket with one night’s lodging. 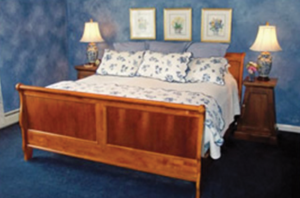 Bed & Breakfasts include breakfast one day. Children ages 8-12 receive a free lift ticket Monday-Friday. Children age 7 and younger receive a free lift ticket any day with an adult purchase. INTERESTED IN STAYING AT THE MOUNTAIN? Check out Ski & Stay opportunities at North Star Village. Relax after a day of fun. 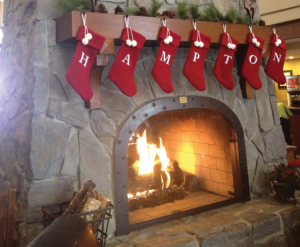 For more information on our Ski & Stay Package or to book your stay please call 585-396-3669. Newly renovated - close to Eastview Mall. There's no place like Homewood! Our little B&B in the woods! AAA Four-Diamond Award for 22 consecutive years. 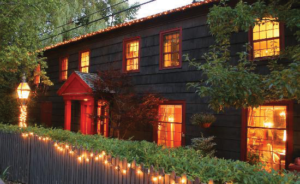 Voted TOP TEN BEST B&B in the U.S. from TripAdvisor for the 3rd year! 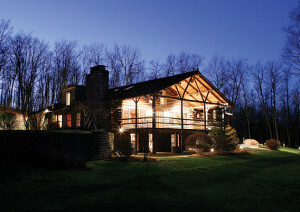 Combines the rustic charm of a log cabin with luxurious amenities. Terms and Conditions. 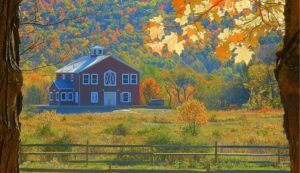 Rates are per person, per night, taxes included, based on double-occupancy unless otherwise noted by the lodging establishment. Some accommodations require multi-night stay. Rates may vary. Rates are in U.S. currency. 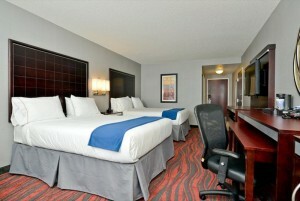 Weekday Rates: Sunday-Thursday night lodging and Monday-Friday lift-ticket. Weekend Rates: Friday-Saturday night lodging and Saturday-Sunday lift-ticket. Prices subject to change without notice. Ski & Stay lift ticket vouchers are issued upon check-in at the lodging facility. Lift ticket vouchers must be redeemed at the Bristol Mountain Ticket Window in exchange for a lift ticket. A lift ticket will not be issued without the voucher. 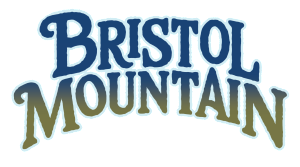 Children must be present at the Bristol Mountain Ticket Office to receive complimentary lift ticket.